Elm Tree Surgery is open from 08:00 to 18:30 from Monday to Friday. Please do not phone the surgery outside of these times unless you need urgent medical attention. 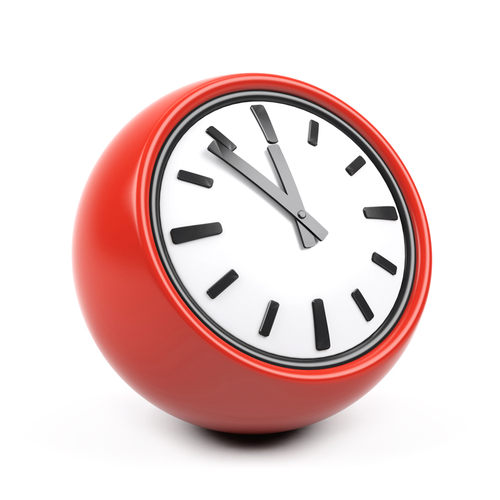 We now provide later appointments on 3 evenings each week when we offer pre-booked 15 minute appointments with a GP. We hope this additional service will be especially useful to those patients who find it difficult to attend the surgery during normal working hours. When the surgery is closed (between 18:30 and 08:00, at weekends and on public holidays) services are provided by the Urgent Care Centre in Swindon. 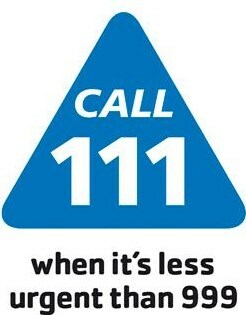 Please telephone 111, to speak to someone who will help with your problem. If you need to see a doctor at these times you may be requested to attend the Urgent Care Centre in Swindon. Patients whose medical problem prevents travel will of course be visited at their registered address. The nearest casualty department open 24 hours a day is located at the Great Western Hospital, Marlborough Road, Swindon, near J15 of the M4, Telephone Number 01793 604020.